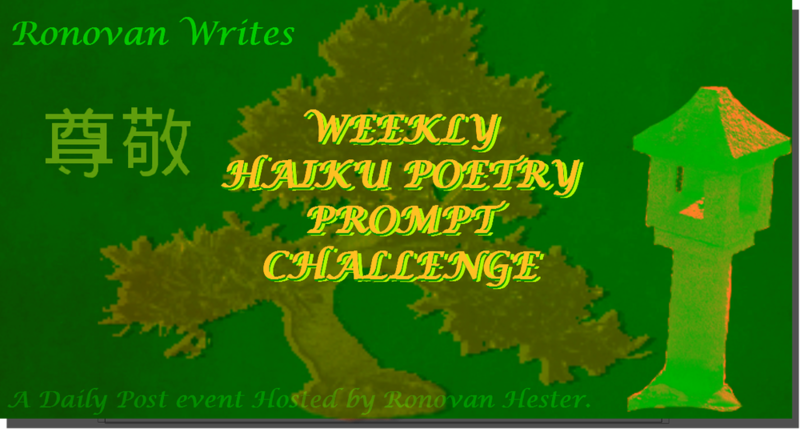 This entry was posted in Blog, challenge, Family Memories, Poetry and tagged Haiku, lightning, Poetry, Porch, quilt, rain, Tanka. Bookmark the permalink. I always love the temperature drop right before a good rain.